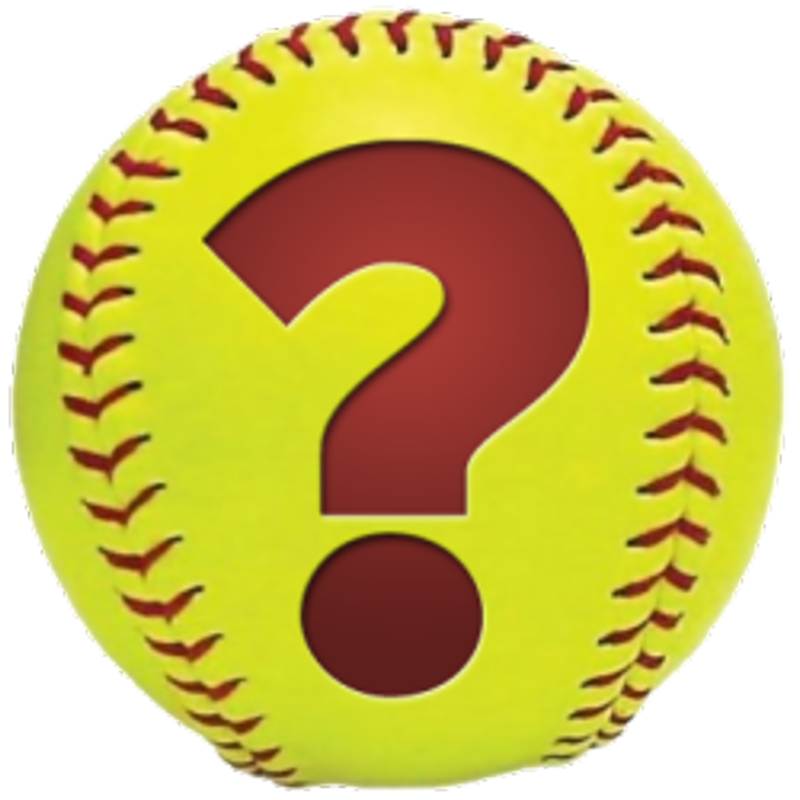 Summer softball tournaments dates to Carrie Giesler by Tuesday, April 23rd! 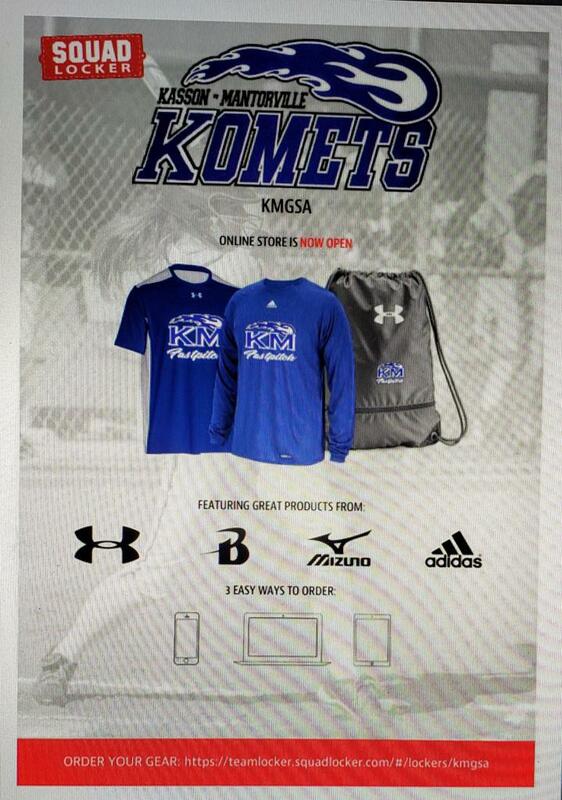 KM Softball clothing reflects both school and club ball. Receive gear orders in less than 2 weeks; No minimum order. A portion of the proceeds are returned to support KMGSA club activities. The Player and Parent Handbook is full of answers! The Kasson-Mantorville Girls Softball Association (KMGSA) is a non-profit, tax-exempt civic organization run by community volunteers whose purpose is to offer supervised recreational and competitive fastpitch softball programs for the girls ages 7 and older in the Kasson and Mantorville communities. KMGSA hosts regular board meetings that are open to members in good standing with the organization. You can find out dates and times of our meetings using the online calendar. KMGSA will promote the education, training and skills development of fastpitch softball for girls ages 7 and older in the Kasson-Mantorville School District. Provide the opportunity to play softball, while teaching athletes life-long lessons and building lasting friendships. Commit to creating sportsmanship, teamwork and confidence in each player. Train players to be the best they can be and elevate the level of play to the highest caliber possible. This mission will be achieved with the dedication of our players, parents, coaches and volunteers. Facebook page of KMGSA softball. A full calendar view of the KMGSA Calendar.